I wish I were able to discern some text on the pillars or sign shown in this RPPC. 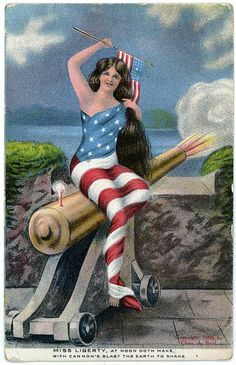 I tried scanning this card at resolutions of 2400 dots per inch and up but, unfortunately, the resolution of the photograph itself isn’t nearly that high. Where does this gate lead? A park? A private estate? A cemetery, perhaps? 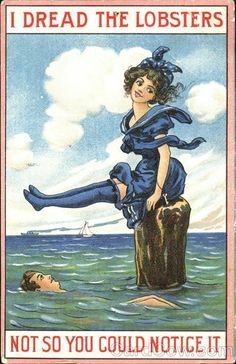 The stampbox on this card indicates that it was manufactured between 1905 and 1908; the fact that the card has an undivided back (meaning that the back is for the address only, and that any message was to have been written on the front) further implies that it was made before March of 1907, when divided-back cards became legal. Previous story Who is Sylvia?